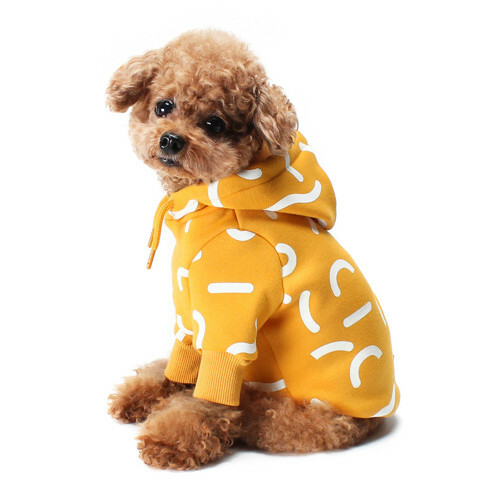 This knockout statement pet clothing is an attention grabbing outfit wherever you go. The dog model is wearing M size. Huts & Bay is defined as "the place with a hut" and implies of the comfortable nest, a haven for pets and their owners where they live and shelter together. Huts & Bay tells about the story of living together your pet and works to accommodate for pets in design. 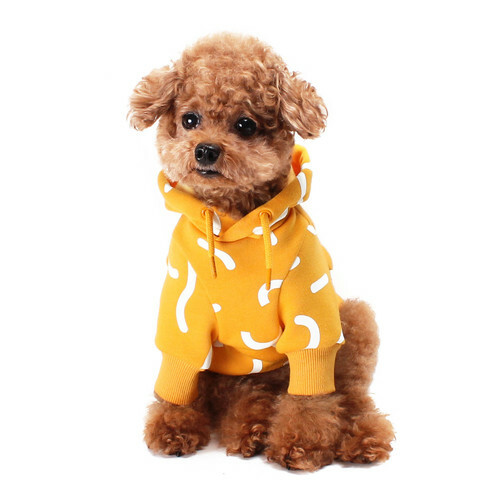 When you buy a Yellow Jelly Dog Hoodie online from Temple & Webster in Australia, we make it as easy as possible for you to find out when your product will be delivered to your home in Melbourne, Sydney or any major city. You can check on a delivery estimate for the Huts and Bay Part #: 61371JY here. If you have any questions about your purchase or any other Great Gift Ideas product for sale our customer service representatives are available to help.Whether you just want to buy a Yellow Jelly Dog Hoodie or shop for your entire home, Temple & Webster has a zillion things home.